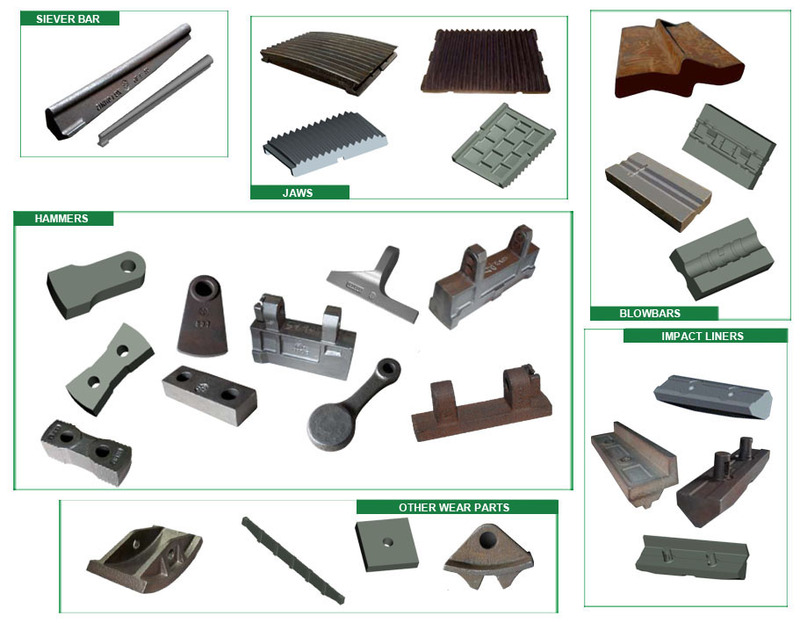 We are able to realize our castings starting from constructive drawings and from direct inspection of a sample. Our reverse engineering service allows us to fully characterize materials and where possible improve their performance. Our Alloys: manganese alloys, martensitic steel, chromium alloys.